If you're seeking secure IT disposal and sell redundant IT equipment then look no further than OCM. 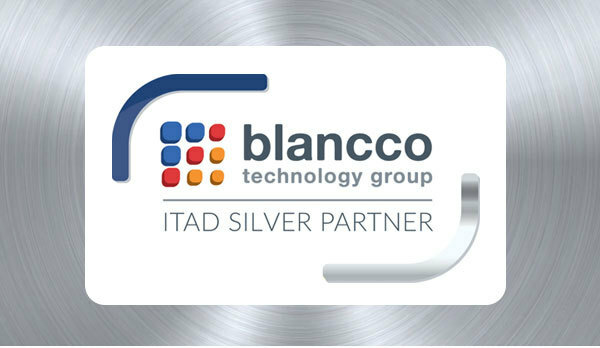 We're now an official Blancco Silver Partner, which means that we use the most certified software to erase data from any IT asset including mobile devices. It's a service that includes detailed tamper proof reporting featuring unique Blancco IDs for your internal audits and is continuously updated. Blancco software is certified by the National Cyber Security Centre (NCSC), the UK Government’s National Technical Authority for Information Assurance. The Blancco product meets the highest security specifications detailed in the HMG InfoSec Standard No: 5. So for an ITAD solution that is safe, secure and silver-lined, please contact the experts at OCM today by calling 01386 555008.